How we provide 24 hour road assistance? 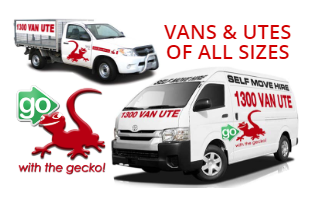 When you need to transport items of various sizes, shapes and weights, the best thing to do is choose the services of a professional company. 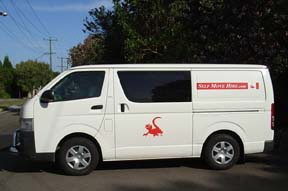 Renting a vehicle means opting for a safe and reliable way of getting those items to their destination in perfect condition.Priceless or not, your belongings need to be transported by a reliable company that know how to handle your goods with great responsibility and, above all, are able to provide you with 24 hour roadside assistance. 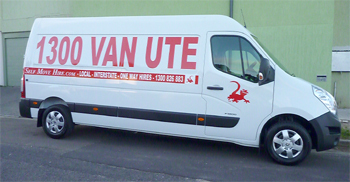 When renting a van or any other type of carrier, it’s extremely important to be offered a full time service. Some clients may not know exactly know what they are looking for or what kind of vehicle to rent. That’s why it’s crucial to make an overlook before applying for a van hire. 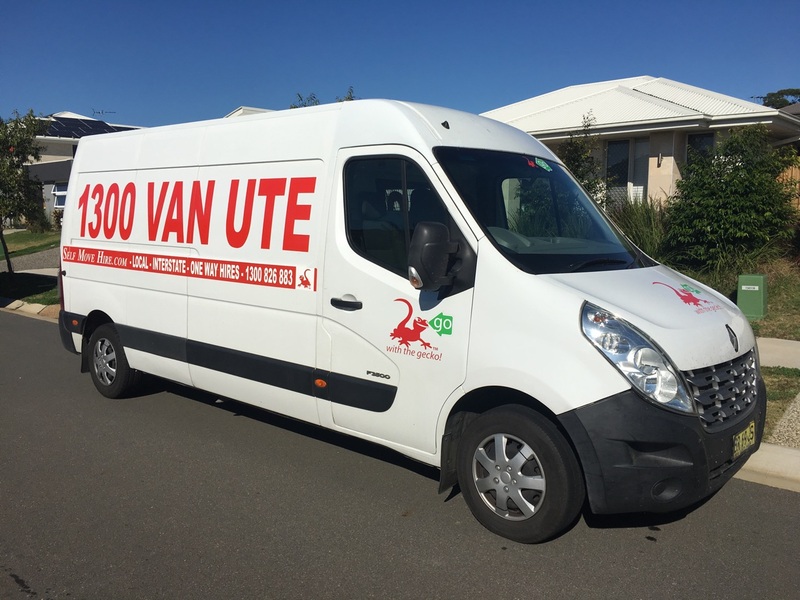 Knowing all the factors, such as how heavy the items are, what’s the distance that you need the van for and if you require additional accessories like paddles and dollies, makes our job easier and leaves you stress free. Also, we offer nonstop road assistance because we aim to support our clients every step of the way. If your car breaks down, if you have a flat tire or a battery breakdown, we’ll replace your carrier or solve the issue as fast as possible. If you have troubles finding your destination, or if the car simply has a mechanical issue that gives you headaches, an assistant will provide you with all the information you require. Having a service like this for rental contracts is a great approach towards a costumer’s needs. We believe that renting a car and taking the matter out of our hands by leaving all the weight on the client’s shoulders is simply an act of negligence and irresponsibility. We want to encourage a long lasting relationship with our customers,which is why we need to make sure they are pleased with our services, products and staff. As soon as a complaint is received, we make all the arrangements necessary to deal with the problem. We provide information regarding the closest hotel or, if we have an agent close to the place, we send him immediately to inspect the situation. The next step is to see how we can arrange something so that the goods arrive at their destination under safe conditions. During all this time, a member of our staff will keep the client updated, by informing him about the status of his belongings and providing him with other information if requested. By being available nonstop, our clients can have peace of mind and relax, while they are thoroughly taken care of. 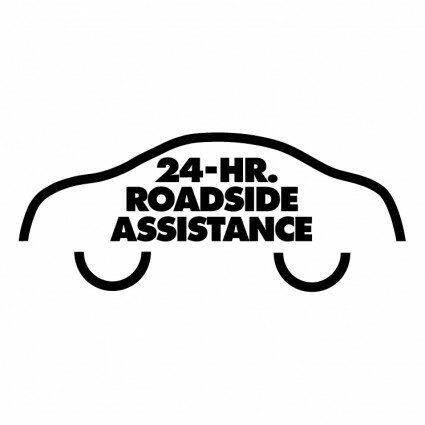 We believe that 24 hour road assistance helps us develop a trustworthy relationship with our clients. While we have full control of the situation, the clients can take advantage of our services and focus on more important issues, such as making plans for a new life in their brand new home!